Flutatious are a feisty, celtic, psy-folk, prog band blending soaring melodic flute, flying fiddle, spacey guitars and groovy beats! They have built up an incredible reputation with their live performances and self produced albums and are constantly in demand at festivals around the country. 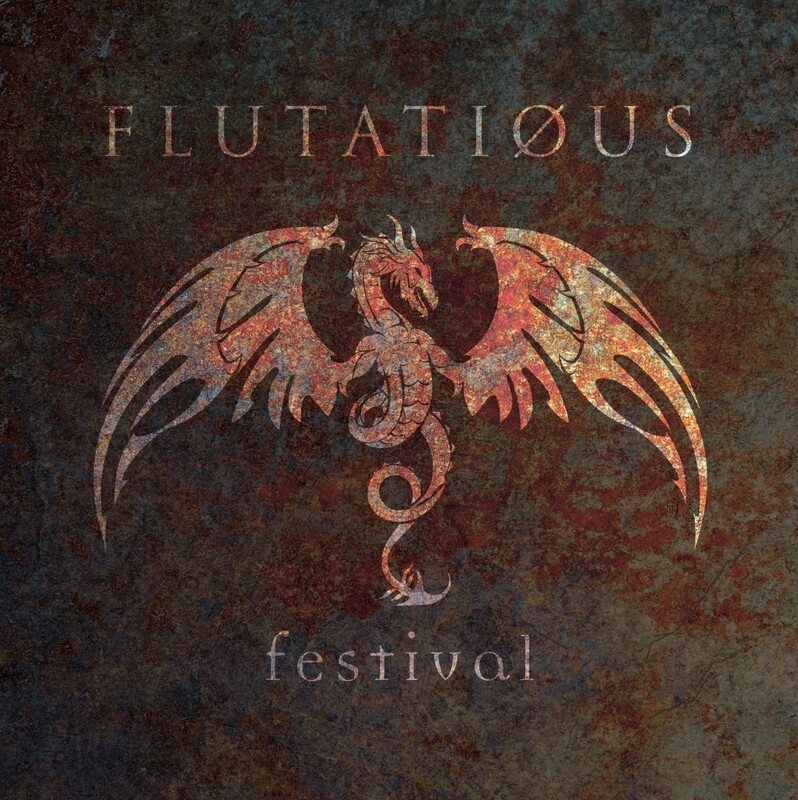 Flutatious came to the attention of the Magick Eye Records label when company founder, Chris Hillman, saw them playing a great set at one of their festival appearances. Magick Eye then released the four track Flutatious EP, Fluctuations, to great acclaim. Flutatious feature the solid backbone of drummer Malcolm Bailey and bassist Bill Forwell, augmented by guitar whizz Andy Faulkner and keyboard maestro Gerald Williams with the unusual but mesmorising combination of flautist Michelle Devonshire and violinist Stella Ferguson out front. Due to the positive reactions to the EP release, Magick Eye arranged for Flutatious to record a brand new album with the help of producer John Mitchell. John is a member of bands such as It Bites, Arena, Lonely Robot & Frost* and has produced artists such as You Me At Six & Enter Shikari. The recording sessions went very well and produced the album Festival featuring 10 tracks highlighting Flutatious at their best. The band will be performing at festivals and gigs throughout the year where they will be performing tracks from the album. Although the band have previously self-released three albums, this is the first to receive wide distribution and the first to be available on download and streaming sites. As well as recording seven brand new tracks, the band therefore decided to re-visit three of their most popular past tracks, Crystal Morning, Somewhere’s Near To Nowhere & Tha I Ban and the input of John Mitchell gave the tracks a fresh powerful feel.